Friday was my turn to bring breakfast for the team. After a busy week, the last thing I had time for was to cook. 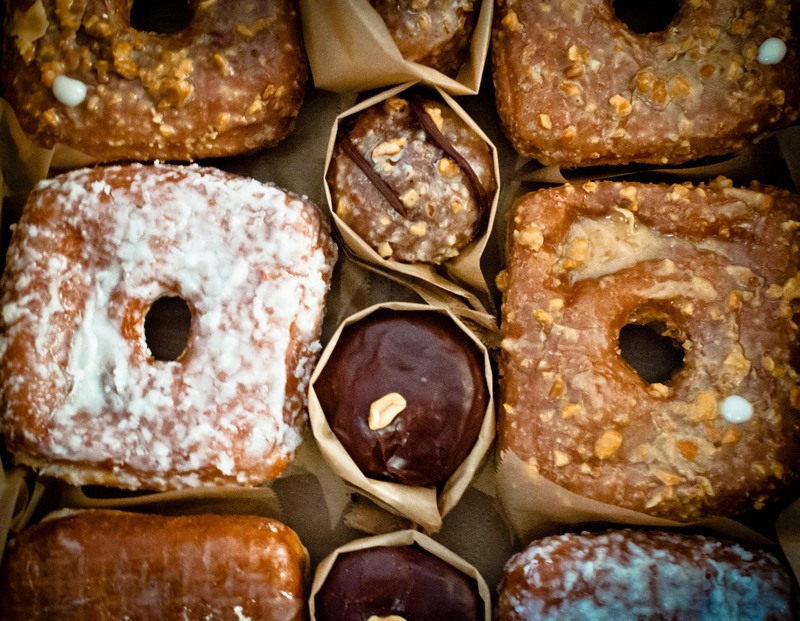 Good thing Doughnut Plant is right around the corner. Of course, the coconut cream and peanut butter banana cream were musts. The chocolate hazelnut doughnut seeds were the surprising one of the bunch. Not too sweet and full of pure hazelnut and chocolate flavors.